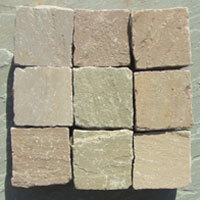 We are listed at the apex in the list of the most dependable Sandstone Cobbles Manufacturers, Suppliers and Exporters from India. 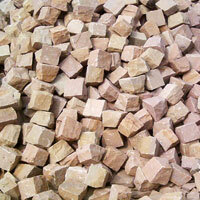 The unmatched quality and look of the Sandstone Cobbles has attracted various national as well as international clients to place bulk orders. 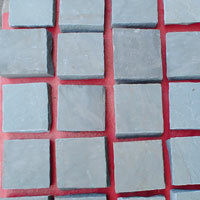 Additionally, the notable features like fireproof, durability and fine finish have also played a vital role in the enhancement of the demand of the Natural Sandstone Cobbles. 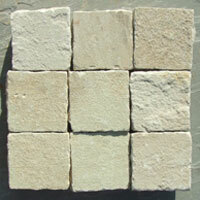 The Sandstone Cobbles are smaller than boulders but larger than pebbles. 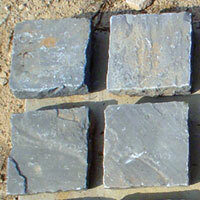 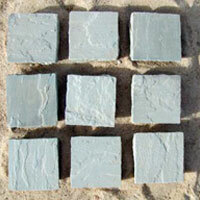 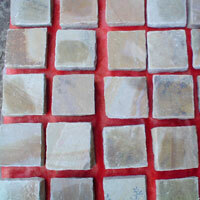 Customers are also eased with the availability of the Sandstone Cobbles that require low maintenance cost.